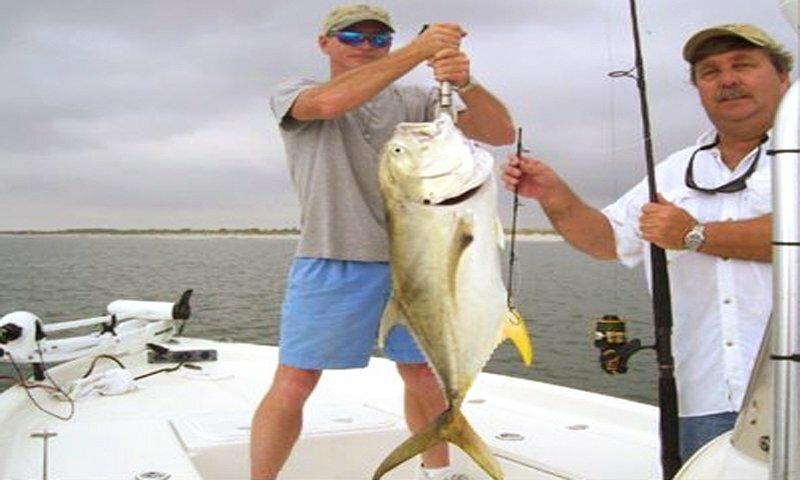 Brian Walker Fishing Charters offers guests the ability to experience inshore and coastal fishing excursions. 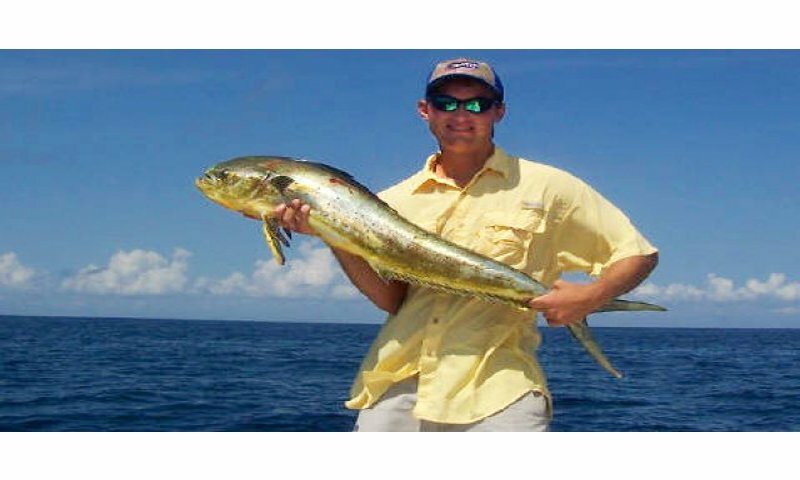 Captain Brian Walker specializes in light tackle fishing, inshore, and coastal fishing. 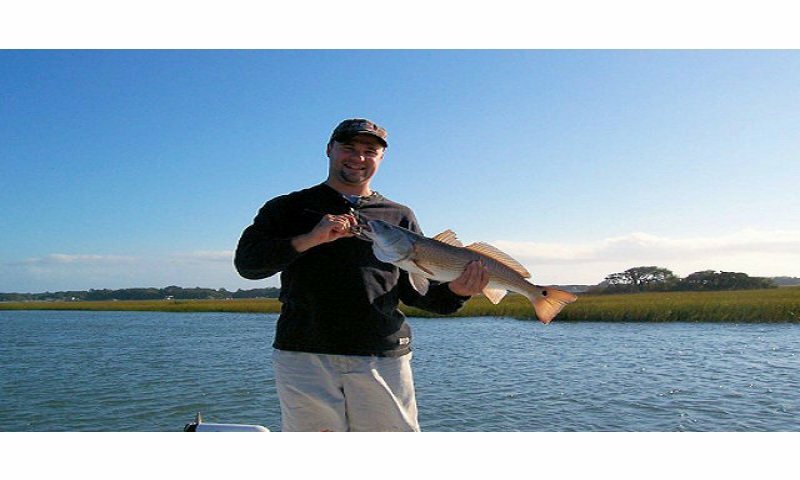 Guests that wish to embark on an inshore fishing excursion will have the opportunity to fish for redfish, trout, and flounder year round. Seasonal fish include sheepshead, jack crevelle and black drum. Guests interested in fishing the coastal waters of St. Augustine will look for fish including bull reds, cobia, sharks, kingfish and tarpon. All tackle and fishing licenses are provided as well as bottled water and ice for each charter. Fish cleaning is also provided. Captain Brian Walker is a U.S. Coast Guard licensed and insured captain. Be the first to Review Brian Walker Fishing Charters!